Gopender Sharma alias Gope has passion for good music and lyrics whether it is in form of 'filmi' number or a classical Ghazal as long as it is 'Soulful'. However, he is a little biased towards the ever green old songs he grew up listening to. 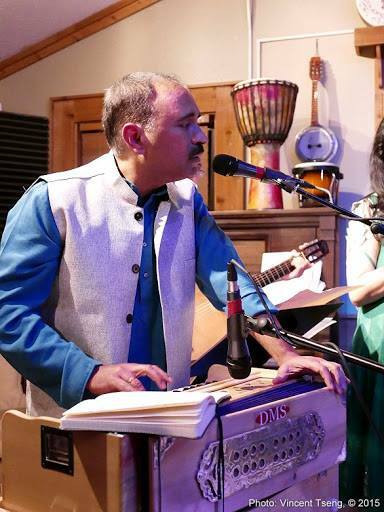 As a young kid he learnt basic harmonium from his mother, learnt a few songs and performed in small gatherings. He never learnt music in theory until recently when he got a taste of Hindustani classical music. He sings, plays harmonium, pluck strings of Acoustic Guitar.